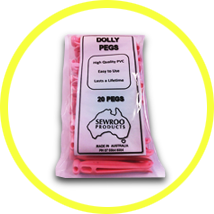 Providers of quality Australian made Laundry Products including Australia’s finest Ironing Board Cover, Peg Bags, Dolly Bags and the popular Miracle Brush. Are you wanting to give something different to someone you know? At Sewroo we have a range of bundles available starting from just $30 that are perfect for that special gift that gives a superb combination of practicality and luxury. Because when you give Sewroo Products, you are giving the best! Welcome to the Sewroo Products online store. 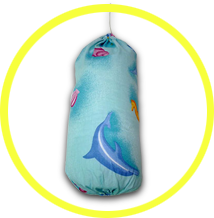 A place for you to purchase your high quality, double sided ironing board cover, peg bags and wash bags. 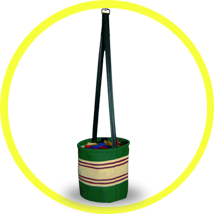 We also have available other Australian made products to make doing your laundry easier. 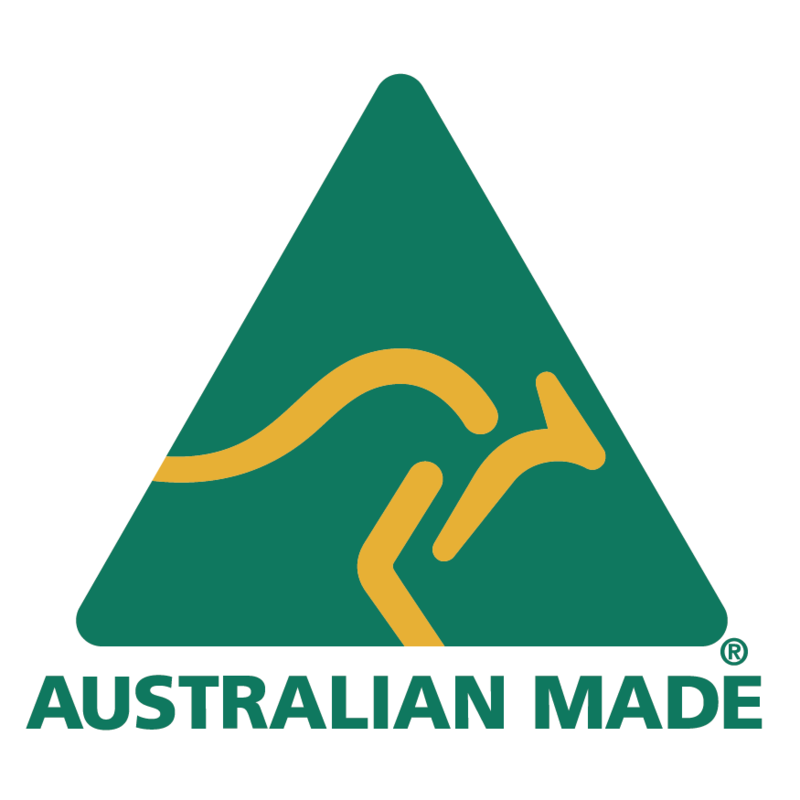 Stay and have a look around our store at not just at our products but our story and see our passion for being Australian made and owned and the amazing feedback we get from our loyal customers. 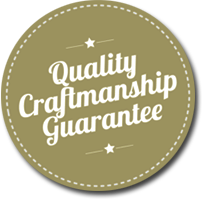 You will see that we proudly make and sell a range of different size ironing board covers that are either hard to find or can't be found in the big chain stores. These are our ‘Large’ size ironing board cover that is perfect for the very large older style boards and specialty sizes for the ‘Elna Press’, ‘Table Top’, ‘Robin Hoods’ and ‘Drawer’. We also update our site weekly with the latest locations of where you can find Sewroo Products near you and purchase your ironing board cover, peg bags and wash bags. 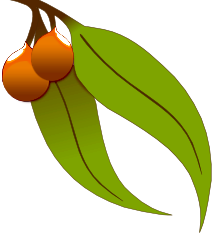 Monthly we add to our site an article that gives insight into use with our products and hints and tips. You can subscribe to our monthly newsletter and receive straight to your inbox each month all the latest happenings with Sewroo Products such as specials, ironing tips, home organisation tips and with every online purchase you get yourself an entry into our monthly draw to win yourself an ironing board cover.